Stress is a natural physical and mental reaction to life, but the common perception is that stress denotes something bad. It doesn’t always; there are different types of stress. Normal stress actually provides benefits, while long-term stress, as you might expect, harms the body in many ways. Fifty years ago, a German doctor named Hans Selye coined the word “stress.” Hans Selye was born in Komarno, Slovakia in 1907. It helps you dodge a cold. Long-term stress can affect practically every organ and system in your body including your heart, gastrointestinal tract, respiratory center, skin, and immune system. Over time, stress hormones will weaken your immune system and reduce your body’s response to foreign invaders. People under chronic stress are more susceptible to viral illnesses like the flu and the common cold, as well as other infections. Stress can also increase the time it takes you to recover from an illness or injury. Recognizing the signs and symptoms of long-term stress is one thing but knowing how to deal with these effects is another. Wishing you good stress and the ability to recover from bad stress! Did you know you can find help here? From personal to professional well-being, connect with someone who can guide you to a happier, healthier and whole life! Become a WU Friend today! 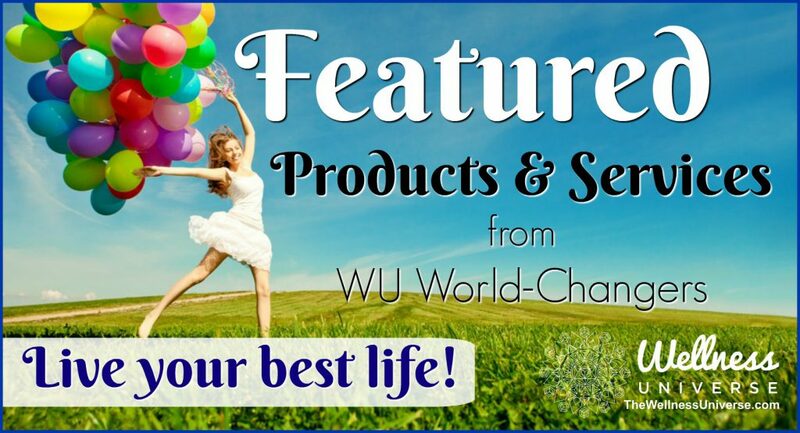 If you provide support or products that make the world a better place and help humanity live in health, happiness, and wholeness, join us as a WU World-Changer. How did this article make you feel? Leave your comments for The Wellness Universe below. Please share this if you liked it. Thank you!